Summary of "The Secret" | Law of Attraction Plus: The Secret revealed! Main ideas of the book "The Secret". You can find it on Amazon by Clicking Here. Thoughts are magnetic, and thoughts have a frequency. As you think thoughts, they are sent out into the Universe, and they magnetically attract all like things that are on the same frequency. Everything sent out returns to the source — you. To know what you're thinking, ask yourself how you are feeling. Emotions are valuable tools that instantly tell us what we are thinking. To lose weight, don't focus on 'losing weight'. Instead, focus on your perfect weight. Feel the feelings of your perfect weight, and you will summon it to you. It takes no time for the Universe to manifest what you want. It is as easy to manifest one dollar as it is to manifest one million dollars. Starting with something small, like a cup of coffee or parking spaces, is an easy way to experience the law of attraction in action. Powerfully intend to attract something small As you experience the power you have to attract, you will move on to creating much bigger things. 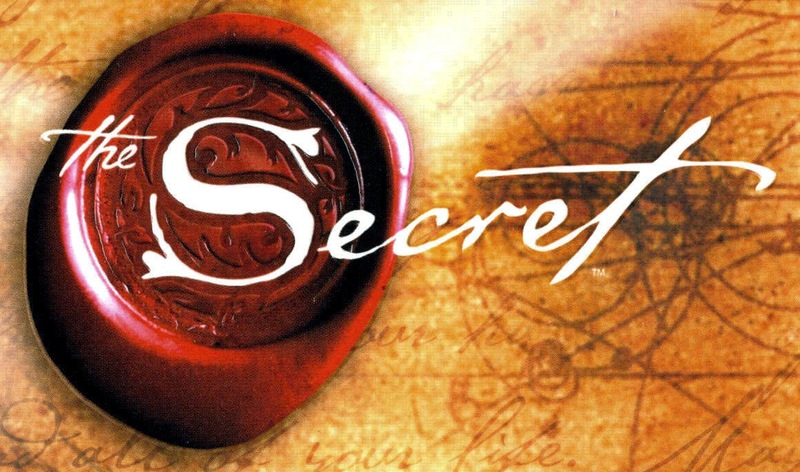 Get now your copy of "The Secret" and know how to Attract Health, Wealth, Love, and more! Buy it at Amazon by Clicking Here! You can also watch other books by Rhonda Byrne Here!